There are so many things to consider when planning your visit to Escalante. You’ll have to choose the best time to come, what activities you would like to do, and, perhaps most importantly, where you will stay. There are so many great options for lodging in Escalante. From motels to bed and breakfasts, you will have many choices to consider. Choosing where you will stay during your visit to Escalante is about so much more than picking a room. The lodging you choose will be where you begin your day, where you relax, and where you plan your next adventure. Since there are so many incredible places to choose from, you will want to make a well-informed decision. Choosing the best place to stay will help you to have a fun and memorable vacation. You could ask one hundred people why they came to Escalante and you would probably get one hundred different answers. There are so many things to do and see during your visit. Whether you are an adventurous adrenaline junky, or a relaxed homebody, you will find plenty of activities to fill your days. Some of the activities are strenuous, while others are leisurely. You can choose to pack your vacation full of high-energy action, relax the whole time, or combine both, and do something different each day. Be sure to explore a few activities during your stay. Shopping… and so much more! The type of lodging you choose to stay in while visiting Escalante will depend on many factors. Some things you will want to consider are your group size, special needs and requests, desired location, and your budget. Every one of these factors will play a role in where you choose to stay. Before you get down to the task of choosing a precise lodging company, you should first decide which type of lodging you would like. Whether you prefer a bare-bones room with limited amenities, or a luxurious suite, fit for a king, Escalante has the perfect room for you. Choose between the following lodging options while planning your trip. Once you decide what you are looking for in a room, it will be easier to book the perfect room for your stay. When people think of booking a room, a hotel or motel is usually the first lodging option they think of. With these options, you will have your choice of a range of different rooms. If you are traveling alone, or in a large group, a hotel or motel will have no problem accommodating you. Generally, when you rent a hotel or motel room, it will include certain amenities. Many of these businesses have cable television, phones, internet, miniature refrigerators, and coffee pots in the room. Not all facilities will offer this, however, most will. 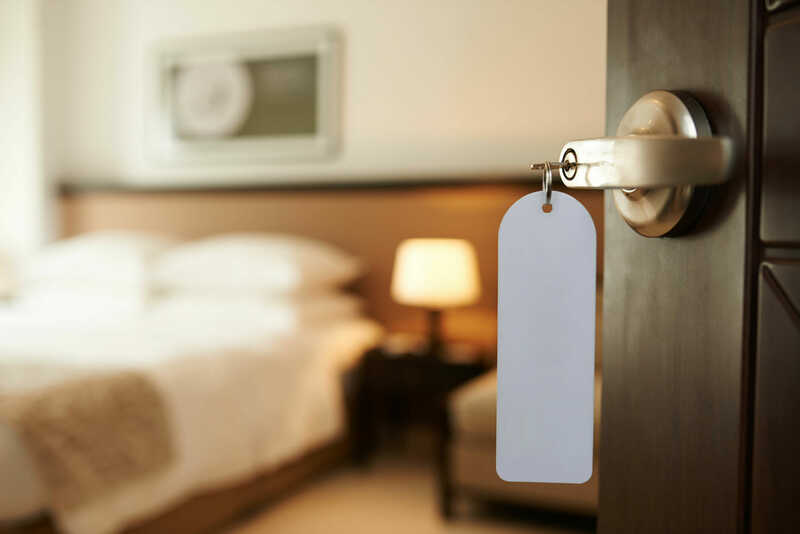 If there is a certain amenity or accommodation you would like to have during your stay, be sure to check in with each individual hotel or motel to find exactly what you are looking for. Hotels and motels are terrific choices for lodging in Escalante. A bed and breakfast is another incredible choice when deciding on lodging in Escalante. Most bed and breakfasts, or B&Bs, offer all the conveniences of a hotel, but with an extra touch of comfort. Staying at a B&B is like being a guest in someone’s home. Despite popular belief, a comfortable room in a bed and breakfast is quite affordable. If you are looking to stay in a unique and inviting place, this is a great option. Not only will you have a comfortable room, you will start each day with a home cooked breakfast. The amenities offered are very similar to those in a hotel or motel, but every B&B is different. If you’re interested in a stay at a bed and breakfast, be sure to call around to find the perfect room for your stay. Escalante is the perfect place to travel with a large group. If you are visiting with family or friends, you will need a place that can accommodate all your guests, but still be comfortable. This is where a lodge or cabin can be useful. Though often overlooked, a lodge or cabin is a great way to get your whole group under one roof. Lodges and cabins range from small, housing around four guests, to very large, with an occupancy of ten or more. This allows for your group to have many choices when considering where to stay. Cabins and lodges allow you to feel as though you are staying in a home away from home. Most include living areas, multiple bathrooms, and full kitchens. Whether you are staying for a short time, or an extended period, a cabin or lodge may be a perfect choice. Many people visit the Escalante area for its unforgettable, natural beauty. If your goal for your trip to Escalante is to immerse yourself in nature, then camping may be the perfect way to stay in Escalante. There are many designated camping sites in Escalante. Once you have secured a camping site, you will just need to decide what you will stay in. Campsites can accommodate tents, RVs, pull-behind trailers, and whatever else you would like to use as lodging. Call the great outdoors home during your vacation in Escalante. Getting out and exploring Escalante and the surrounding area will be a trip you never forget. With so many things to do, sights to see, and places to stay, a vacation to Escalante is sure to be a slam dunk. Whether you are in the area for your family vacation or traveling alone, Escalante will prove itself to be one of the most beautiful, inviting places you will ever visit. Don’t miss out on all the wonders Escalante has in store. 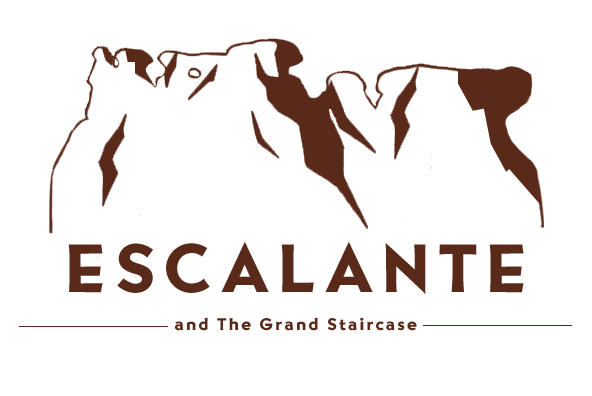 Book your trip to Escalante now.